Documentary explores how climate change is reshaping our environment and lives. 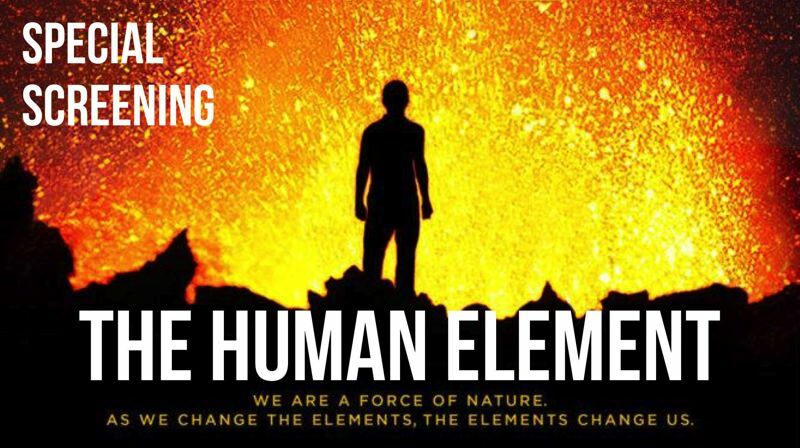 Renew Oregon is sponsoring a preview showing of the new documentary "The Human Element," in a benefit showing at the Clinton Street Theater in Portland. The event takes place at 7 p.m. Wednesday, Sept. 26. Tickets cost $15 and can be purchased online at https://cstpdx-com.seatengine.com/shows/82964, or at the box office at 2522 S.E. Clinton Street. Doors open at 6:30 p.m. State Rep. Karin Power, D-Milwaukie, and environmental leaders will discuss the green agenda for the 2019 legislative session. Renew Oregon is leading the effort to enact the Clean Energy Jobs bill, also known as "cap and invest" approach to addressing climate change, in the Oregon Legislture.